Ford has been working on next generation Endeavour for quite some time and some spy photos of the vehicle testing in Thailand has been published on the net. The latest news is that the new Endeavour will be unveiled on 14th of November 2014 and by next year the vehicle is expected to be launched in India as well. 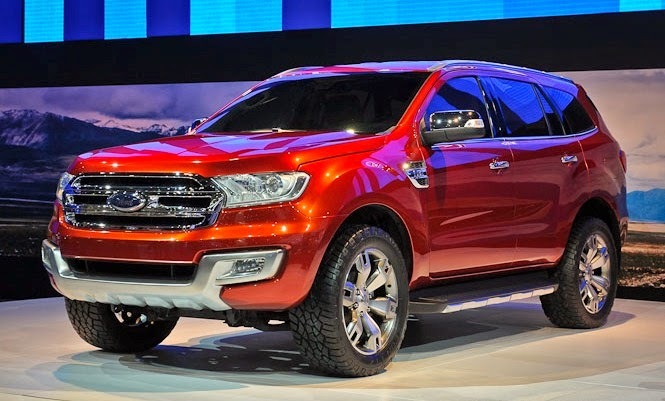 The next generation Ford Endeavour get a tough look styling as usual. The front grill reminds us of the Ecosport, giving the vehicle a robust look which has been the DNA of all Ford vehicles. The big wheel arches and massive tyres give more upright stance to the SUV. Ford will use the same body-on-frame build and a seven seat layout on the new Endeavour. It will get two engine options of 2.2L and 3.0 liter with 2 and 4 wheel drive power trains. Inside the cabin are more sqarish design reminding us of the Range Rovers. 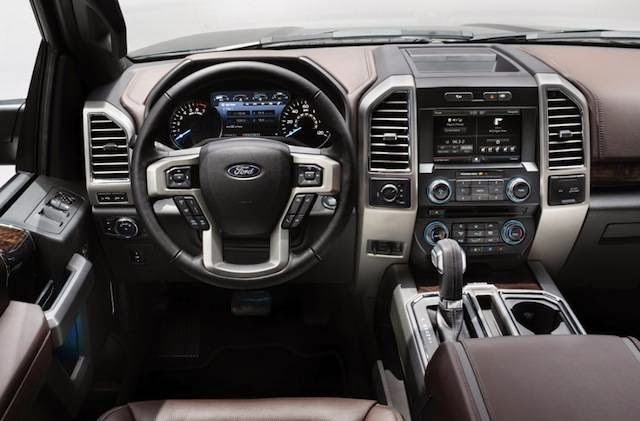 The new Endeavour ‘s 2 and 4 wheel drive system will be controlled by a button on the dash board. Apart from regular features, the new Endeavour will get Ford Sync system seen first in India on the Ecosport. Ford has seen good success with the Ecosport and will like to carry on with it in the Endeavour as well. Though Endeavour has been a successful SUV in other parts of the world, it has not been able to fight against the likes of Toyota Fortuner. With modern styling and better fuel efficiency, the new Endeavour should do some good to Ford in India.